Quick Note…My little sister wrote this review for my blog. I have been asking her to send me reviews, so that people can get a viewpoint from a younger person. She’s 18, so she likes completely different things from me, but I trust her movie taste and she keeps me fresh on what is new out there. We welcome your feedback, let me know if you guys like reading diff perspectives! I have been dying to see this movie ever since I stumbled on to a picture of the front cover of the film on Tumblr and I immediately went on IMBD to see the trailer and I knew I had to see this movie. The movie stars Shailene Woodley, you might recognize her as the lead character in the new upcoming movie Divergent or as the teenager who got pregnant in the ABC family show, The Secret Life of The American Teenager. 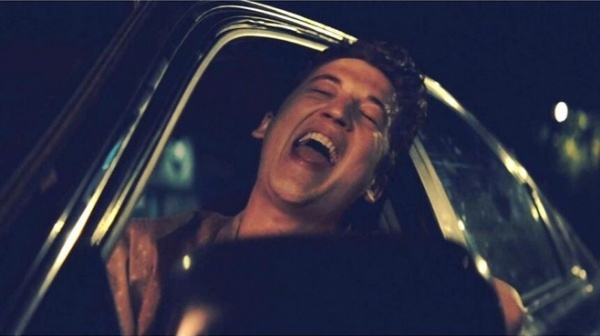 The film’s other lead character is Miles Teller, the handsome actor who appeared in the comedy 21 and Over and also the guy who stole a gnome full of ecstasy in Project X. 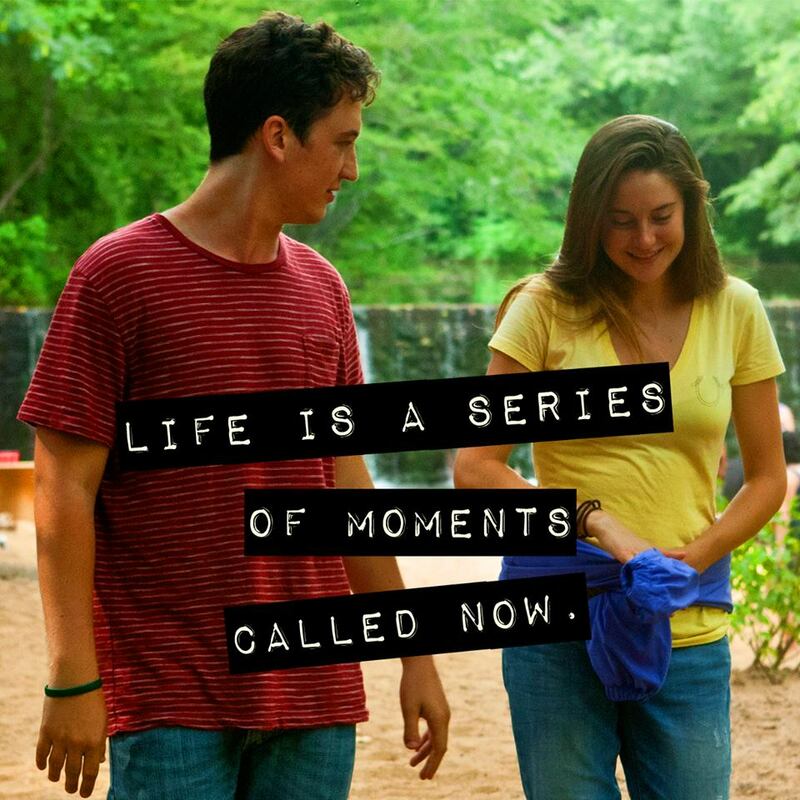 The movie centers around a high school senior named Sutter (Miles Teller), who is the class partier and has no worries about his future. He wants to live his life in the present and believe the future is a waste of thinking. In a way, everyone sees him as a joke, he is lucky enough to even be graduating high school. After one night of partying, he is woken up by Aimee (Shailene Woodley), she is a girl who no one really notices and in a way is kind of a shy girl who just blends in with the background. He then realizes he has passed out on a random lawn and can’t find his car anywhere. He tells Aimee in return for helping him find his car; he will help her finish her paper route. In doing so, they end up spending time together and he starts putting ideas in her head. You must be thinking by now, wow typical love story of a shy girl and a cool popular boy who fall in love. But no this story ends up giving twists and turns you wouldn’t expect in a teenage romance flick. Unfortunately, Aimee being a girl who has never caught any guy’s attention or anyone else’s attention for that matter, immediately she falls for Sutter. Although, he has other plans in mind, he is still kind of in love with his ex and just sees Aimee as a person to pass the time with, basically a friend. Ohhh cringe, every girl’s worst nightmare. He ends up liking her while she’s falling in love with him, although he believes he is just helping her experience a bf and typical bf/gf things. He’s in denial that he’s falling for someone who is not the same as him. In a way it seems like he’s embarrassed of her or ashamed to be falling for a shy boring girl like Aimee. Sutter uses her in a way for his own comfort and to hide his own insecurities about himself. I liked how it seemed like a real love story and how it takes time to realize that you really love someone. It doesn’t happen instantly and no guy is perfect like most movies make it seem. Overall, the movie left me wanting more when it ended. For me, when a movie ends and I want to know more of what happened with the characters, then I know it’s a good movie. The casting was great; I liked how both actors captured their character’s personalities very well. I think they both played off one another and made for some funny moments in the movie. I also liked how through the whole movie, the Aimee character never wore makeup. It showed the raw realism of high school of how not everyone cares about the way they look. Not every high school has girls that look like they stepped out of Clueless or Mean Girls. This movie is now one of my favorites, despite it not being perfect; I believe it is worth giving a chance. Hope you guys liked this review, I would love to hear your feedback! This def not your type of movie. Aww open up your sensitive side come on!!! I’m getting ready to watch something called I AM A GHOST – does that mean anything?? Dude, you saw Captain Phillips. This is totes better (not that Phillips is better – just that this is more resonant.) You should see it. HAHAHA I love hearing you talk like this…You are totes very cool. I don’t even know why I said totes, really. Probably trying to be funny, but I realize now that I risked being condescending. Glad I didn’t come across as such. Agree ! I am glad you liked it too! Excellent review Bella! Not really my kind of film but I might give it a chance now. I’m a bit creeper out by the pic of her making the guy smell her finger! I love that you’re sharing your blog with your sister. Great review. This is so my kind of Saturday afternoon movie. Yes definitely a good movie to watch on Sat or with girlfriends, thanks Abbi! Shailene has got a big career in front of her. Nice review. Thanks I agree too! Will you be seeing Divergent? Excellent review Melissa. This is something I have been meaning to watch for a while now, I think you have just convinced me! Love your review – this was one of the best films of the year and didn’t get as much press as it deserved. The young actors were fantastic, and you mention the realism, and the fact that they don’t try to beautify the actors. 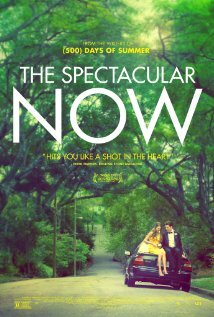 One of the best romantic films this year, if not the best! Awesome glad you liked it thank you!! Nice review I liked reading that kids in this were made up to look like well kids instead of looking like they belonged in a music video. I like the cast and will check it out based on that it doesn’t fall into the usual cliches associated with this genre.